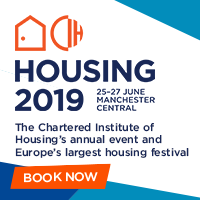 Housing 2019, the Chartered Institute of Housing’s annual event and Europe’s largest housing festival, takes place annually in June in Manchester. 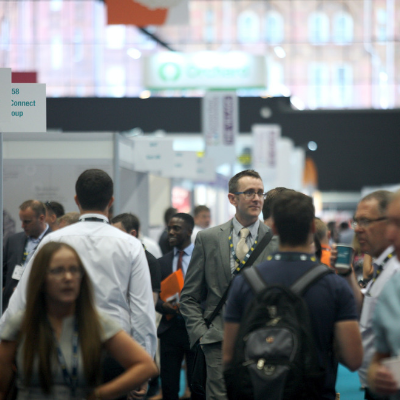 Visitor registration to Housing 2019, the Chartered Institute of Housing’s annual event and Europe’s largest housing festival is open and we cannot wait to see you in Manchester in June. 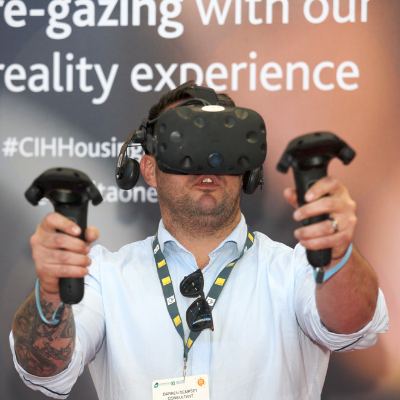 With 450+ speakers, 400 key exhibitors, 12 streams of innovative content and a footfall of over 12,000 decision makers across three days – it is the biggest meeting place for the whole housing sector. 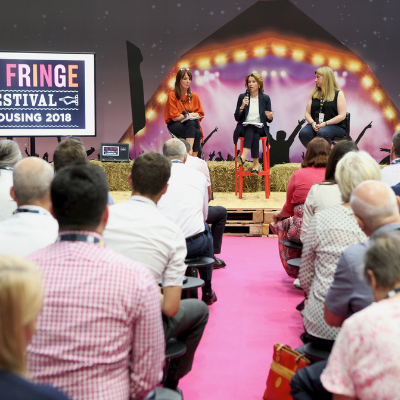 Ranked as a global leader for the delegate experience, Housing has taken place for 70 years in the UK and provides a platform for key stakeholders to come together to discuss, debate, partner, learn and improve the lives of the people we house. In 2019, alongside our Ministerial address, keynotes and masterclasses, we will focus on red hot topics including affordability, business transformation, leadership, technology, offsite construction, placemaking, fire safety, finance, politics and, of course, housing management, welfare reform and homelessness. Apart from the fantastic new additions, all your favourites are back in 2019! 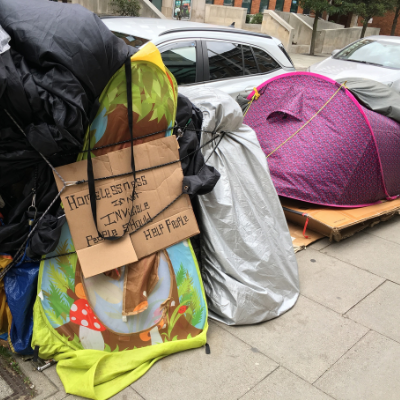 Housing’s most provocative and alternative theatre! 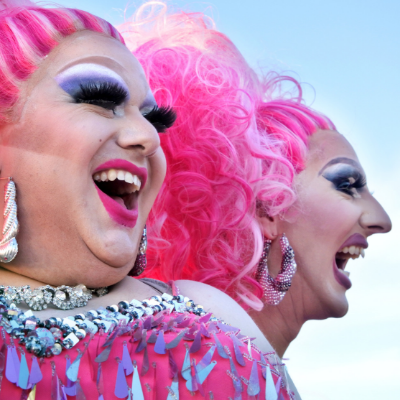 Unafraid to challenge the industry, the award- winning Fringe hosts creative and fun sessions on the sector’s most pressing issues with strictly no powerpoint, jargon or cliché. This year’s theme is alternative street party! Come and hear how the human and digital worlds are interacting to improve our lives, homes and workplaces. Meet with market leaders such as Amazon Web Services, Uber, Google Nest, etc. Housing is the largest meeting place for Europe’s housing sector. 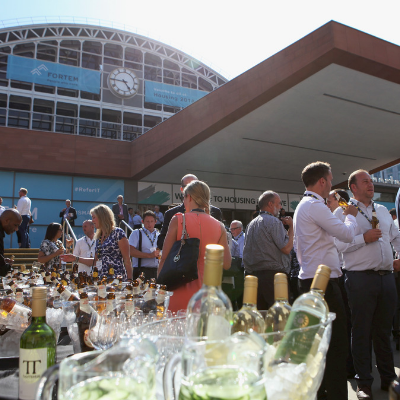 Make the most out of our 60+ networking Fringe events including happy hours, free seminars, PfH Live and TECH@Housing. Be where your suppliers are! Meet over 350+ leading exhibitors in one room, that’s all your supply chain over three days. From housebuilders to repairs and maintenance contractors to IT to your legal partners to funding and banks and a whole lot more! 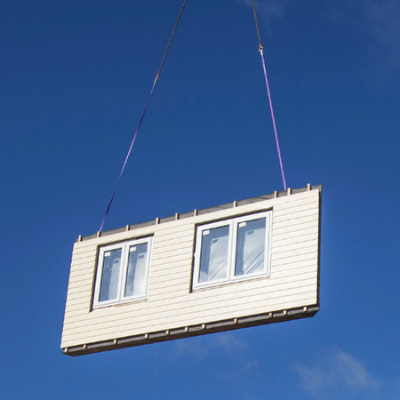 Housing is the must-attend event for local authorities, housing associations, key partners and suppliers, government, housebuilders and developers. It brings the sector together to drive forward collectively. 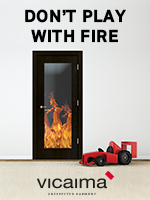 Visit www.cihhousing.com/visitor to complete your registration and secure your free* visitor ticket.